M.B. 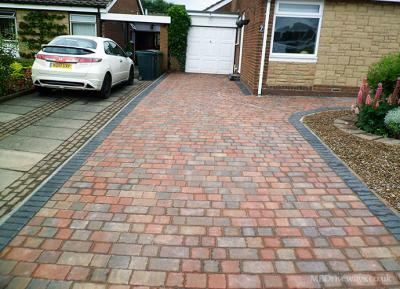 Driveways are a reputable company who established in 1996 and still going strong in the current climate speaks volumes, with most of our work coming from recommendations. We get a huge amount of contracts in the Spring and Summer, but as a lot of company's in similar trades we do quieten down somewhat in the winter because of the weather and christmas, hence we offer very competitive winter rates and there isn't as long to wait for our services. 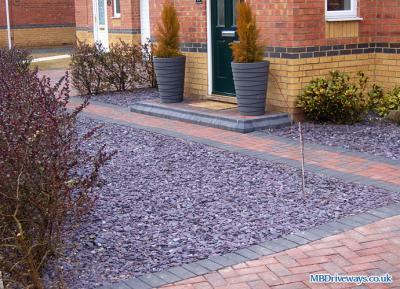 Within the 20 years we have been trading we have carried out over 2,000 contracts from driveways, patios, paths, turfing, drainage, steps, walls, gravel and fencing. 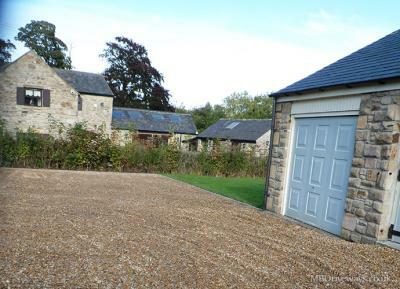 We can carry out a complete contract, organising and working with reputable and very reliable bricklayers, roofers, joiners, plumbers and electricians. Everything from start to finish. Within our services we have been recognised for our quality by the Guild of Master Craftsmen and Fairtrades. This seperates us from the rogue traders as we have to keep our quality at the highest standard to be repeatedly accepted. 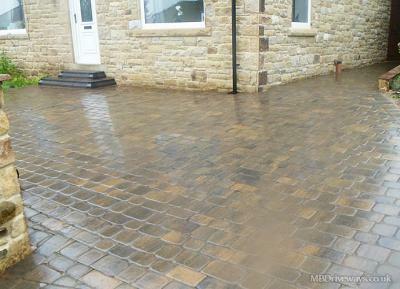 We use all the top manufacturers materials for our driveways and patios including Marshalls, Bradstone, Brett, Thomas Armstrong, Lakeland, Tobermore, Oakdale and anything we consider to be of good quality. With jobs carried out in Consett, Stanley, Chester-Le-Street, Durham, Gateshead, Newcastle, Weardale and everywhere inbetween I'm sure you will find 1 of our contracts that will compliment your home or business, and most of all to look good, add value to your home. All of our work comes with a 10 year guarantee for peace of mind from a company that is local and offers the whole package at competitve rates. Large enough to cope, small enough to care. We are VAT registered, have employee and public liability insurance. We are currently installing a display area at a unit in Annfield Plain and we also have a display at Thompson Builders merchant in Team Valley, Gateshead. We hope you will allow M.B. 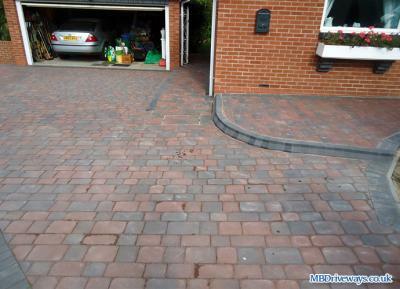 Driveways to tender for your contract. 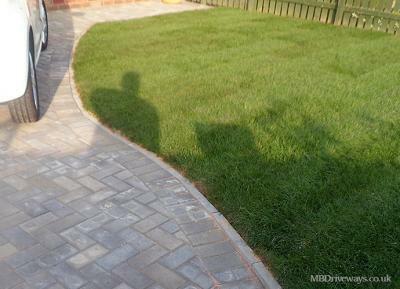 With drives, paths, patios, turfing, gravelling, walls, decking and landscaping I'm sure we will beable to carry out your work in full and with your confidence. Please don't hesitate to contact us if you have any questions or would like a quote.